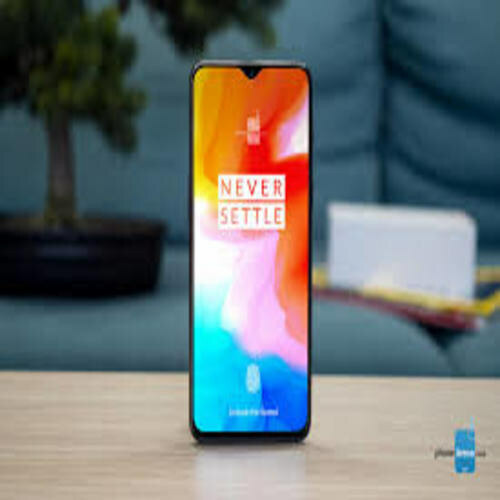 OnePlus 6T which mean that its a successor with improved specs and design. A lot of things have changed since its elder sibling has launched so it seems that OnePlus’s 6T is going to carry all these new things in itself that are missing from the other phone. 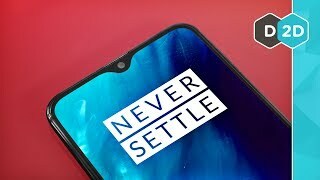 The display is the first thing which is a lot different from the its predecessor and it is water drop Notch which makes OnePlus 6T’s display unique from its elder sibling because at that time wide Notch was trendy but now it is time when everyone wants smaller Notch and that’s why OnePlus built 6T with smaller Notch. After that its In-display fingerprint scanner is the next thing which made him different from the other smartphones. Adreno 630 is the GPU of 6T which is going to boost up the speed of processor by sharing the burden while graphics apps or games.